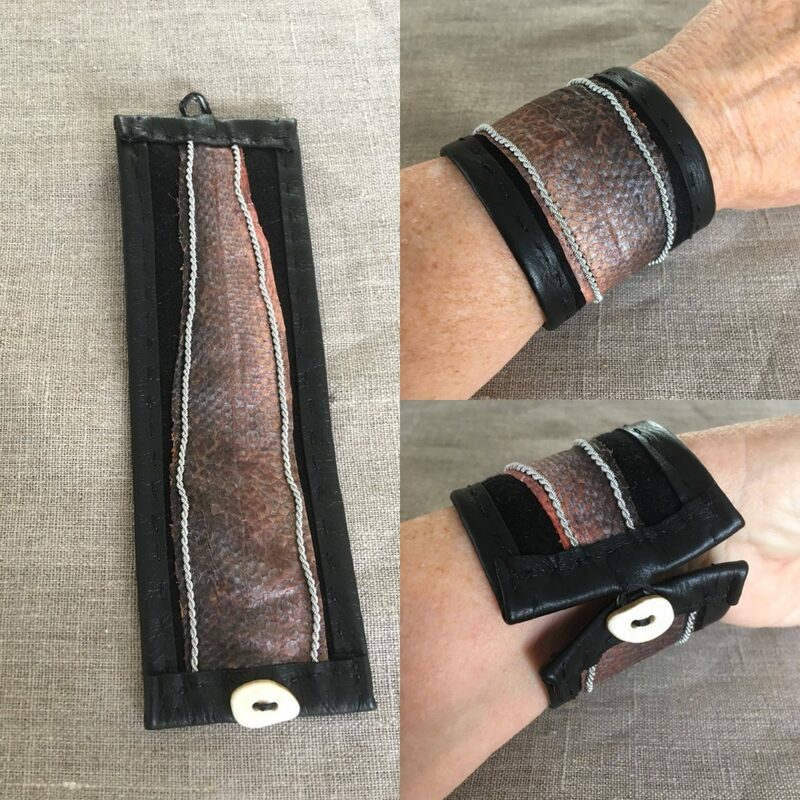 Shop for naturally tanned fish leather bracelets and arm bands in my Etsy Shop. 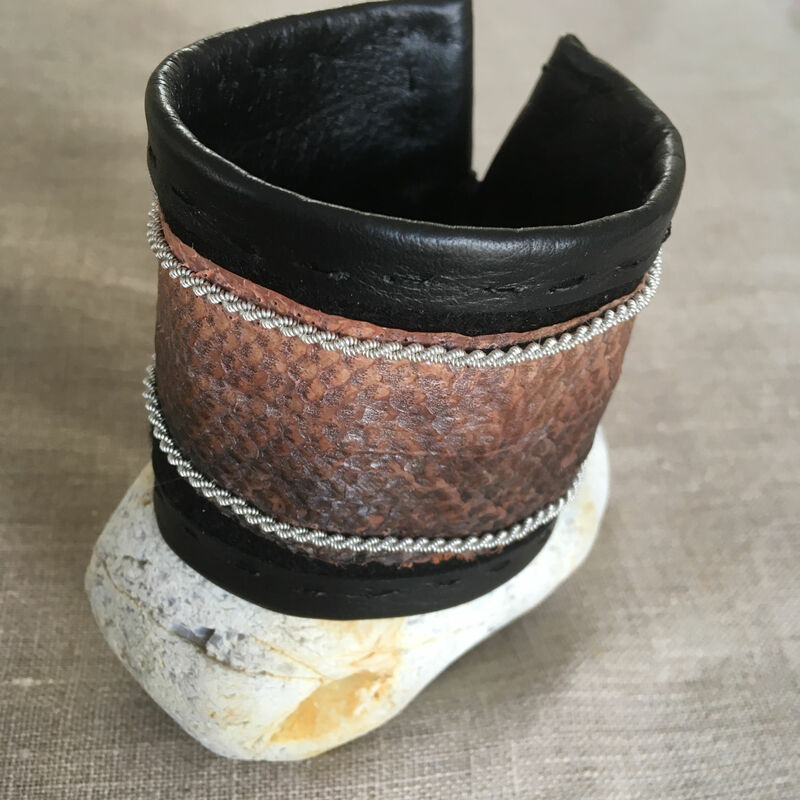 These bracelets and arm bands are hand stitched using fish leather, reindeer leather and pewter thread. 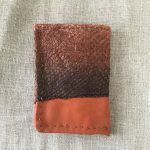 My grandmother was a Norwegian Sami. 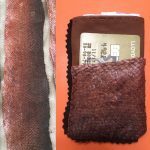 She crafted belts, shoes and bags made of reindeer skins and fish leather that she sold to other Sami people. 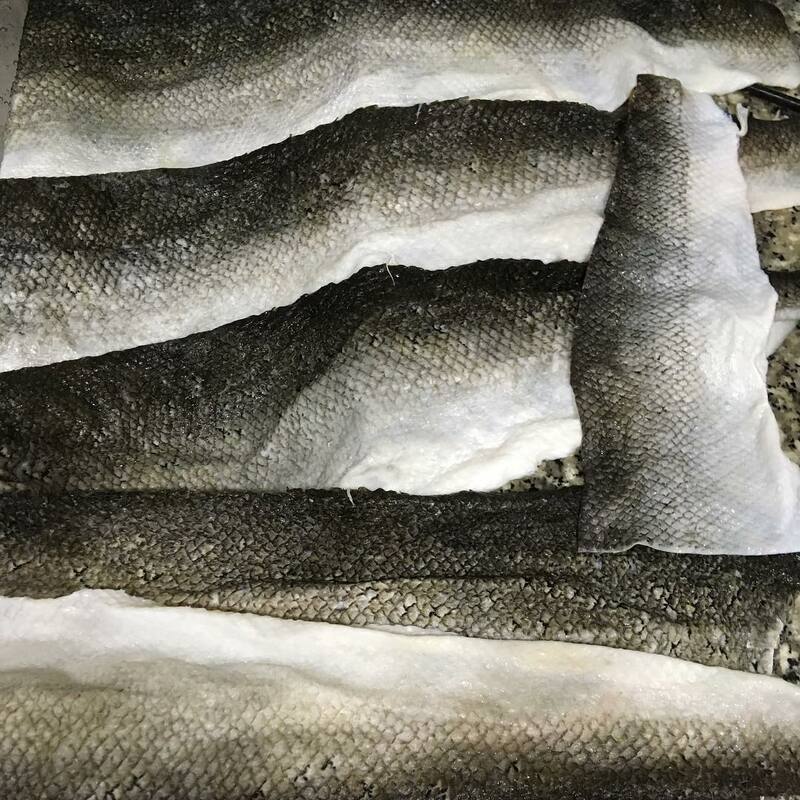 My father worked as a commercial salmon fisherman fishing in the Fraser River and along the coast of British Columbia. 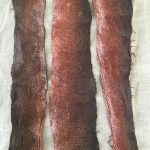 He had a small fishing shack in Finn Slough, Stevenston, BC where he moored his fishing boat and repaired his salmon fishing nets. 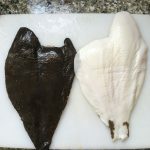 As a child growing up, I spent many happy summer days with him at his little fishing shack, helping to repair the nets. 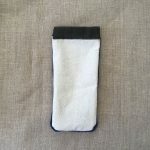 I am a hand weaver and recently I have taken more of an interest in learning the traditional Sami handcrafts, weaving the colourful narrow bands that the Sami used for embellishing their handmade clothing. 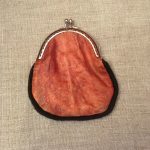 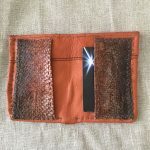 Following in the footsteps of my Sami grandmother, I have also learned to stitch with reindeer skins and fish leather to make small bags, wallets and pouches. 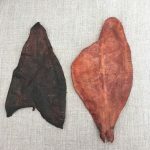 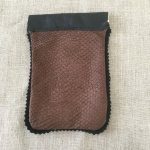 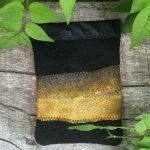 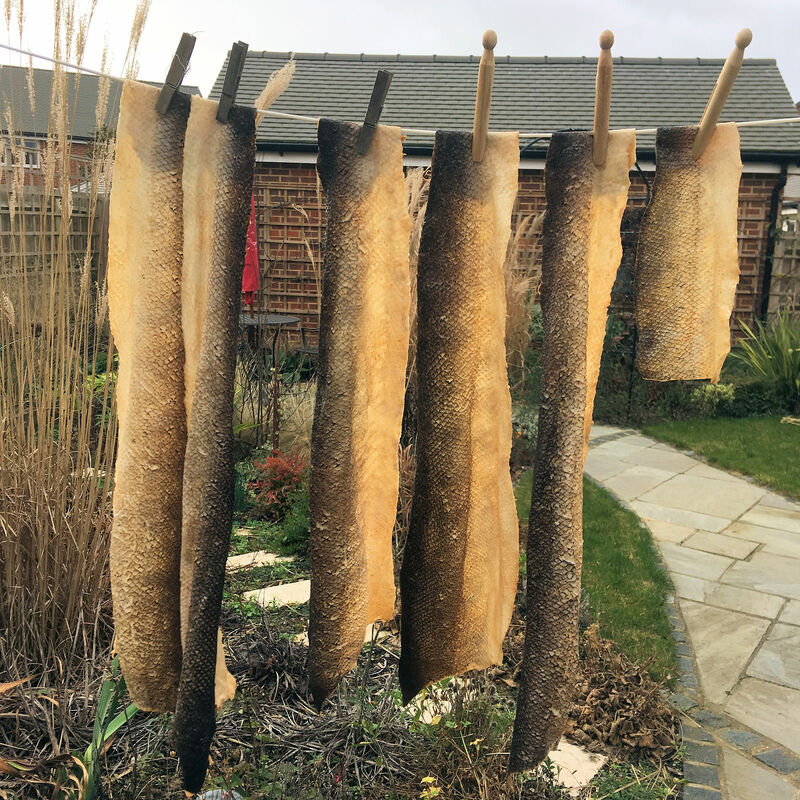 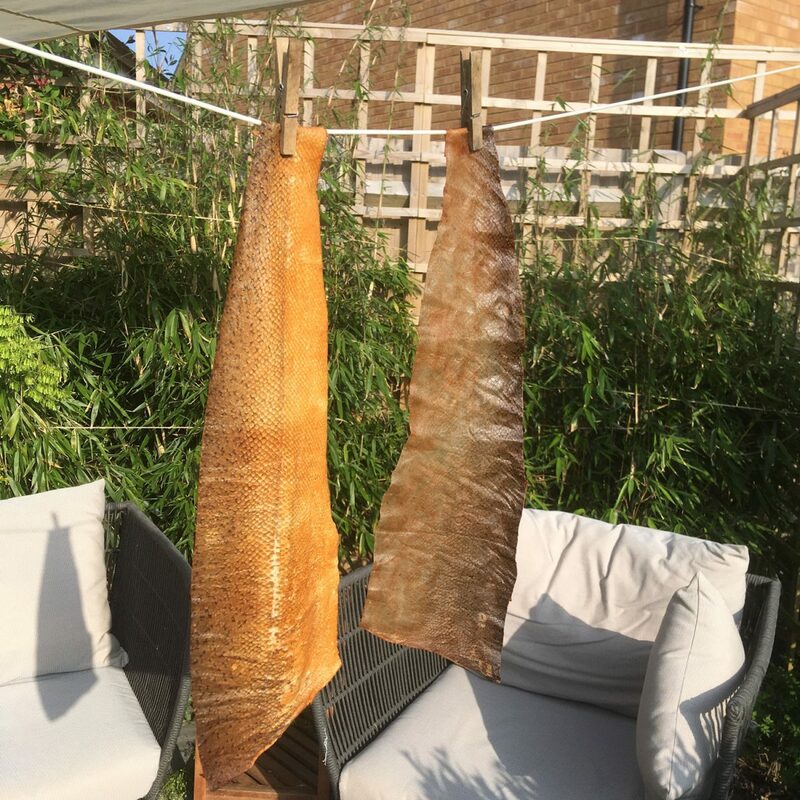 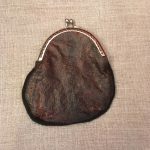 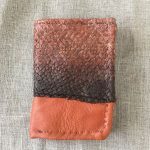 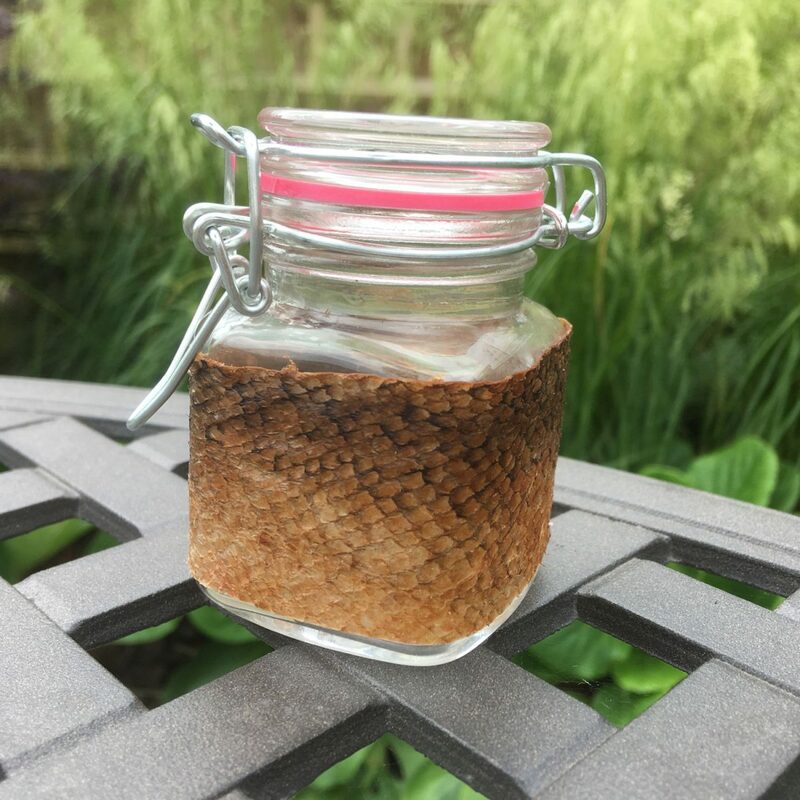 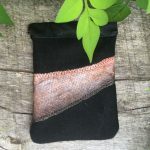 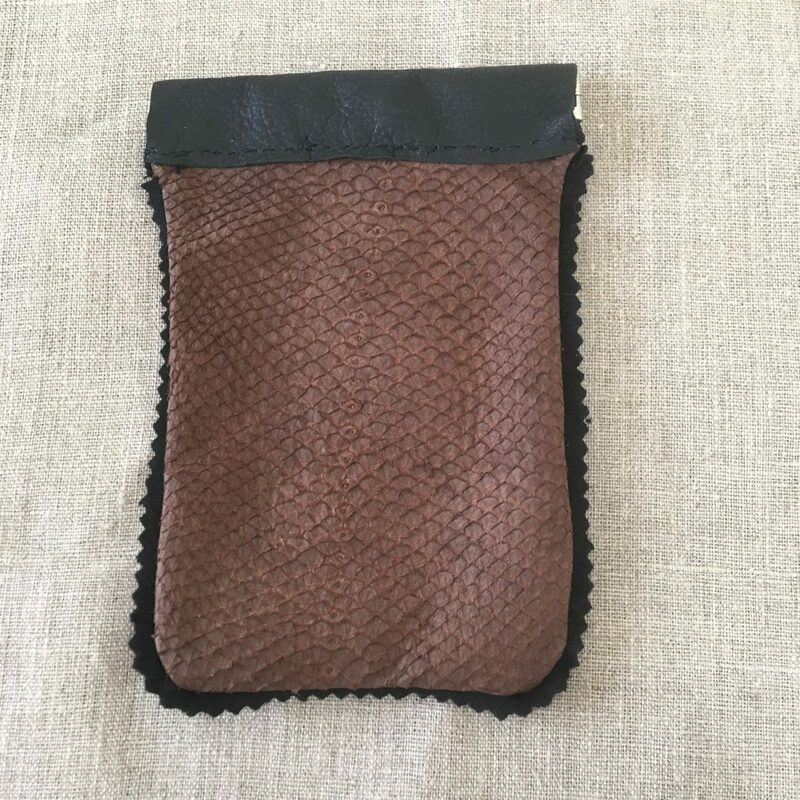 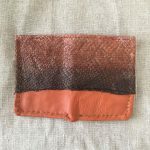 I have studied the almost lost art of tanning fish leather as the Sami did, turning what is thought of as scrap waste, into a beautiful, soft leather that can be used for clothing, bags, shoes, jewellery and pieces of art.